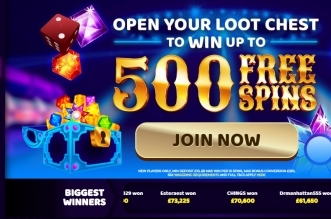 New players to Angry Bingo get a nice and simple 200% first deposit bonus when you’re ready to make your first deposit. Deposit £5 or £10 to qualify. Maximum bonus available is £20. Deposit £10, play with £30. Bingo wagering requirement: 2x the amount deposited and/or the bonus received. Increase your playing time with a second deposit and a bonus up to £150 with the 150% deposit bonus. Use the code 2 when making your second deposit. 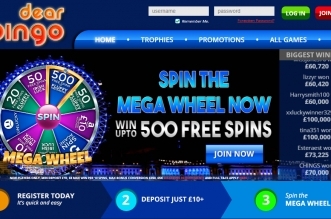 On a third deposit use code 3 to get a 100% bonus up to £100. £5k Cash Bomb game explodes every Sunday at 9pm. 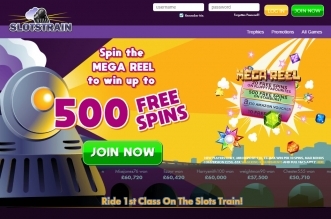 This free bingo game is a sliding jackpot 75 ball bingo and the winner takes it all. Angry Bingo is available on smartphones and tablet devices. They don’t require you to download any software or apps, so that’s a bonus. Head to the site and log in. You can play a really good selection of bingo and games on the go.